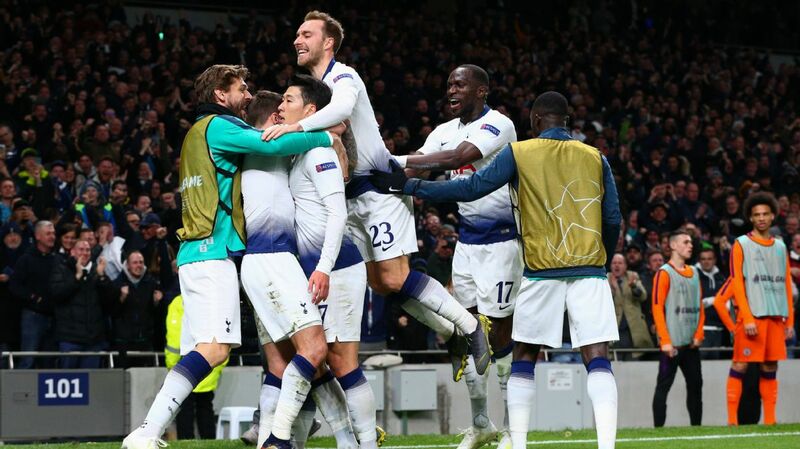 The international break has come at a rather inconvenient time for Tottenham, halting their momentum after five successive victories in all competitions. 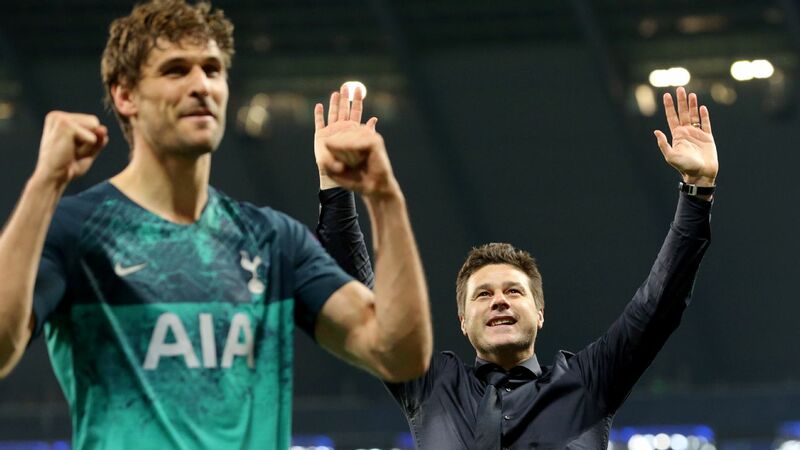 Mauricio Pochettino's side have underlined their strength in depth by reeling off notable triumphs despite the absence of key players but just as interesting is the recent change of tactics, which has made Spurs even more positive and dangerous. Pochettino has generally favoured a 4-2-3-1 formation yet there has been a subtle shift lately. 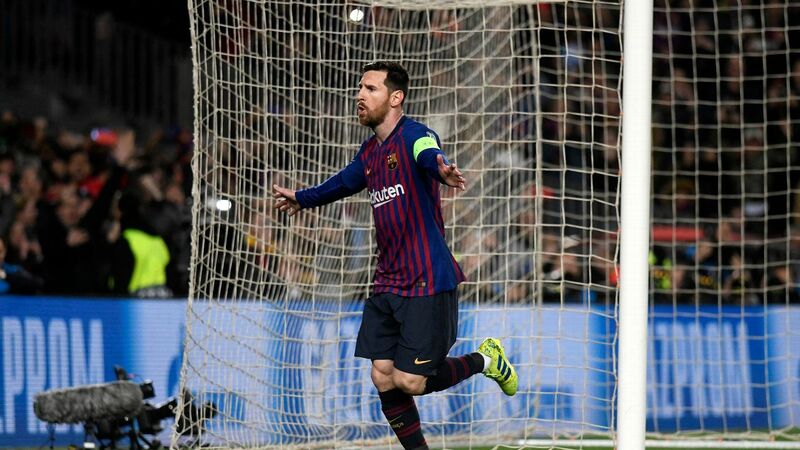 He has sacrificed a holding midfielder and fielded another creative player behind the striker instead, using a 4-1-4-1 set-up. 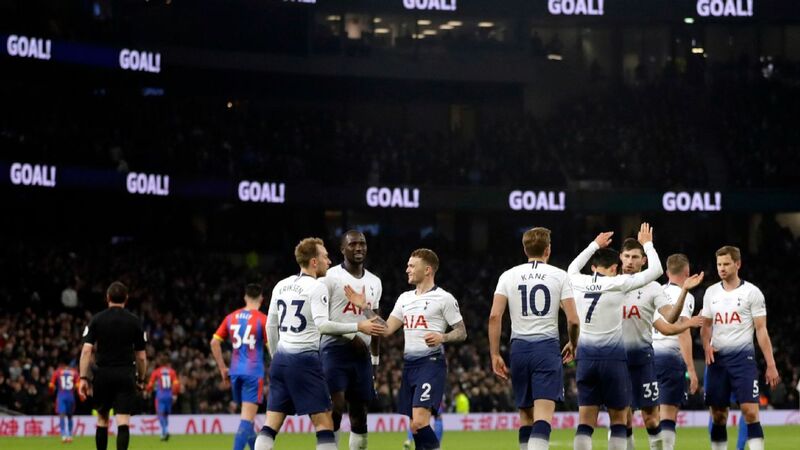 That enabled Erik Lamela, Christian Eriksen, Dele Alli and Moussa Sissoko to play on the same plane against Manchester City on Sunday and Alli got into the box to score a goal and win a penalty in the impressive 2-0 home win. After the game Pochettino said: "The design to play is not only [for] today. We played against CSKA [Moscow] and against Middlesbrough and different games with only one midfielder holding. I think that the future and the project of the team is to play with only one." It is an enticing prospect. 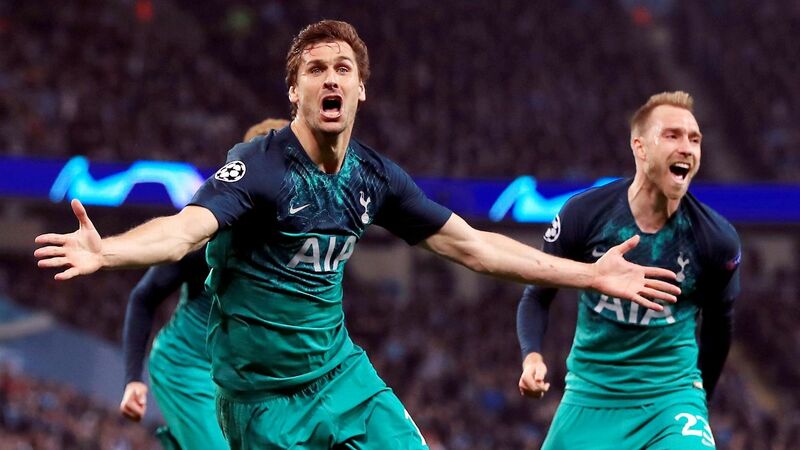 The 4-2-3-1 system can look too reserved, especially when Tottenham are facing lesser teams that are content to sit deep and play for a draw. At the start of this season, Eric Dier and Victor Wanyama were sitting in front of the back four together and it felt like Spurs were playing with the handbrake on. 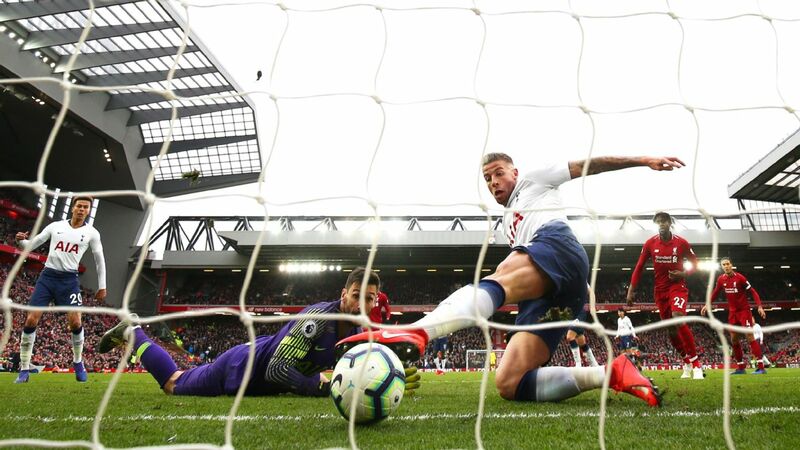 Notably, the equaliser against Everton on the opening day came moments after Vincent Janssen had replaced Dier and, at Stoke, three of Spurs' four goals came after Pochettino swapped Wanyama for Lamela. 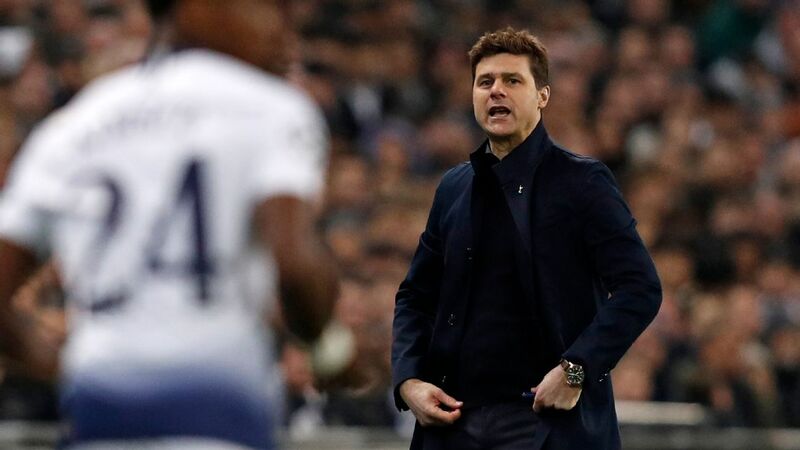 It seemed Pochettino learned his lesson because the new 4-1-4-1 system seemed to be in operation in the following game against Monaco at Wembley. 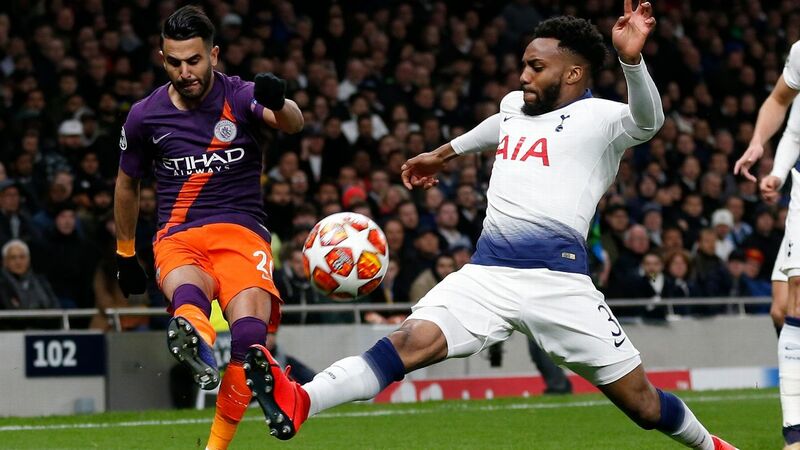 Although the reason was unclear at the time, Alli -- who was initially thought to be playing a holding role -- actually operated in advance of Dier in the first half that night, moving up alongside Eriksen, Lamela and Son and trying to have an impact in the final third. 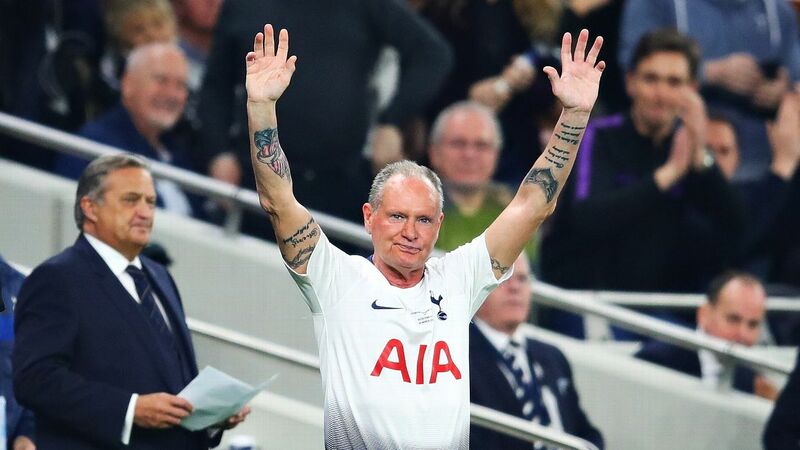 On the one hand, Alli's adventure brought back memories of Tottenham's gung-ho spirit under Harry Redknapp in their previous Champions League campaign. On the other, Spurs' approach against Monaco also looked a little naive. 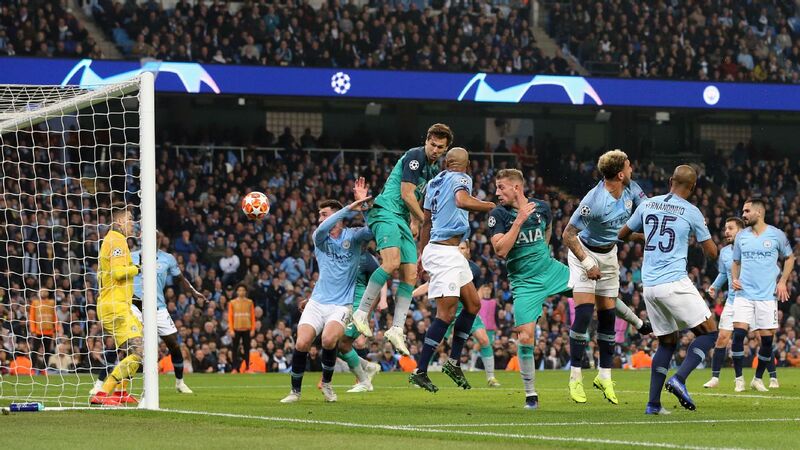 Alli was caught on the wrong side of the ball a few times before the French side broke away to score the opening goal, before going 2-0 up in the first half. 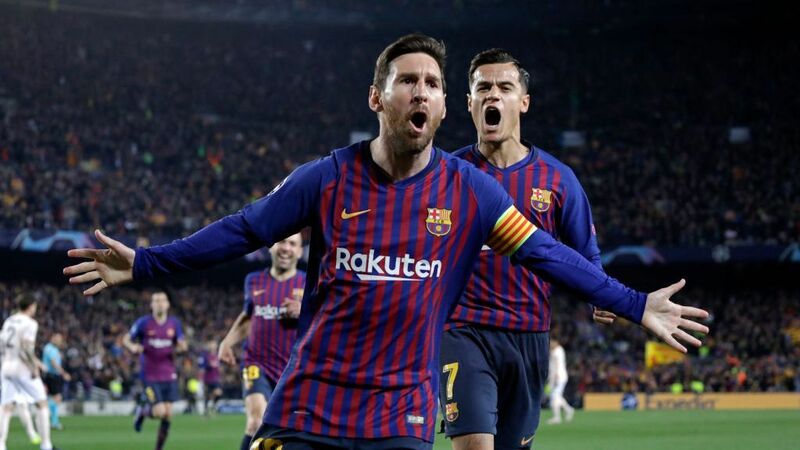 He faced criticism from some quarters after that defeat -- some felt the 20-year-old had abandoned his post and got carried away by the occasion. Yet it now appears he was probably following orders after all, and that this was an early manifestation of a bolder approach. 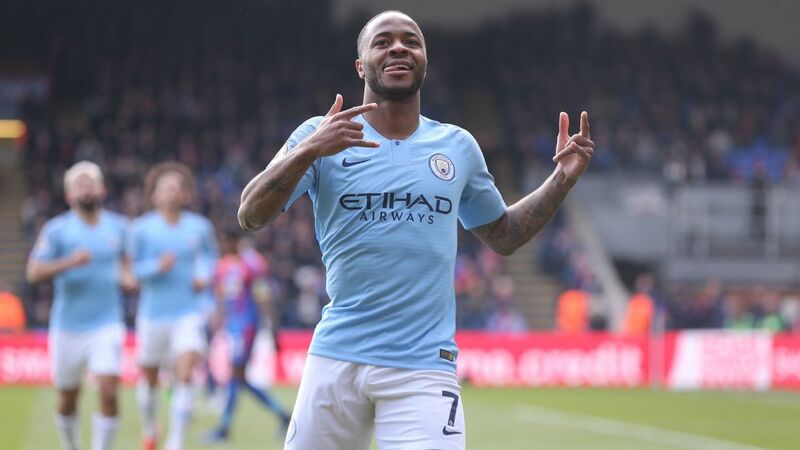 It has needed some refinement and that defeat to Monaco highlighted the risks -- but the latest three victories over Middlesbrough, CSKA Moscow and particularly Man City have also underlined the rewards. Mauricio Pochettino has changed his system in recent weeks and Spurs are benefitting. On Sunday the dangers of committing too many men forward and leaving Wanyama exposed were mitigated by the dedication of Spurs' attacking midfielders in dropping in to help their Kenyan colleague. 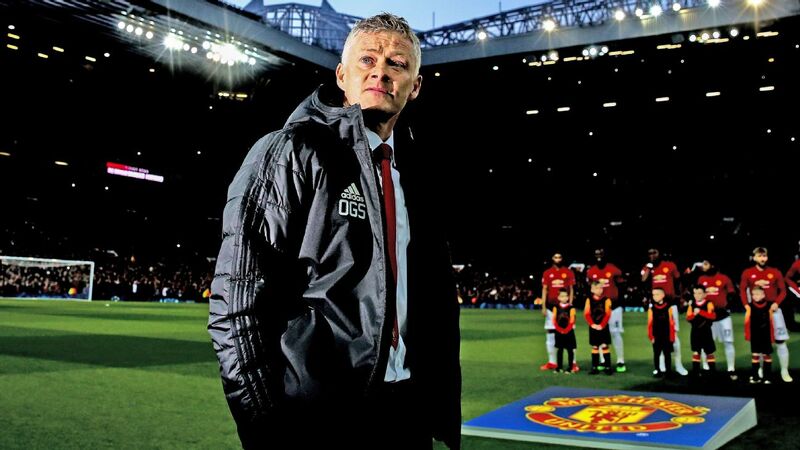 One of them was always there when Tottenham were out of possession, while the others pressed. There is no reason why that model cannot work from now on. Tottenham's creative players have the necessary work ethic in abundance and they are used to rapidly switching positions. The new system merely adds an extra element of rotation. It may be that the tactical switch has been Pochettino's solution to Mousa Dembele's absence. 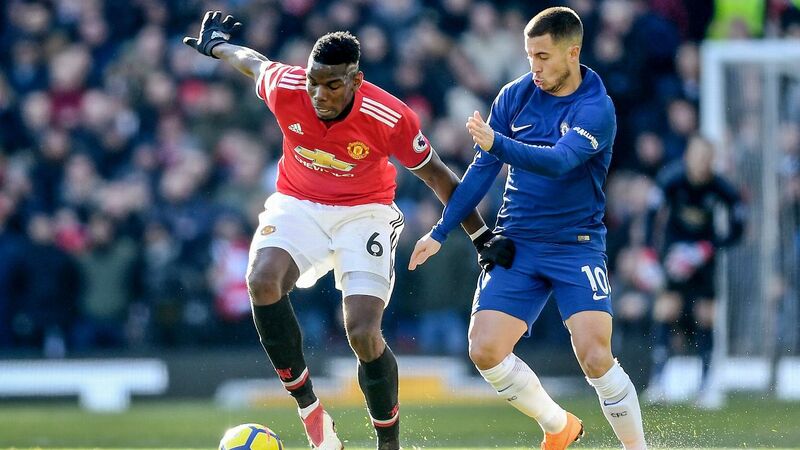 The Belgian is a pivotal figure who importantly fulfils both defensive and attacking functions, but he has only been able to start one game this season due to suspension and injury. Dembele is almost impossible to replace -- a holding player is too defensive and limited while a creative player like Alli is largely wasted in the role, having to curb his attacking instincts. It will be interesting to see what Pochettino does when Dembele returns, and whether he reverts to a 4-2-3-1 set-up -- but the 29-year-old could easily fit into the new formation. 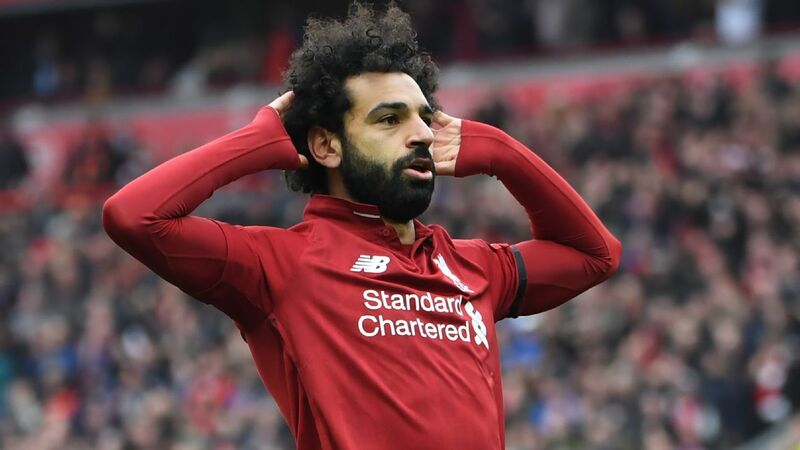 He started last season as an attacking midfielder, on the right flank, and he scored in three successive games 11 months ago. 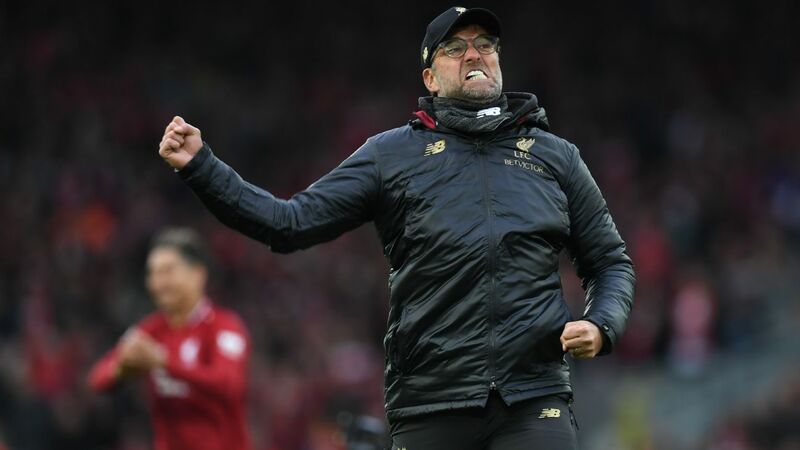 Whatever happens, few can criticise Pochettino of a lack of tactical flexibility or a Plan B at the moment -- and the thought that Sunday's stunning victory over Manchester City was achieved with a relatively new system, which can be developed and honed to unlock even more of Tottenham's potential, is exciting indeed.